Spectos Group elevates the Service Quality of all Postal and Logistics Players. Solutions by Spectos help you to better understand your customers and processes by monitoring, improving and developing your service quality. The Spectos Real-time Performance Management suite allows for responsive design for any device. 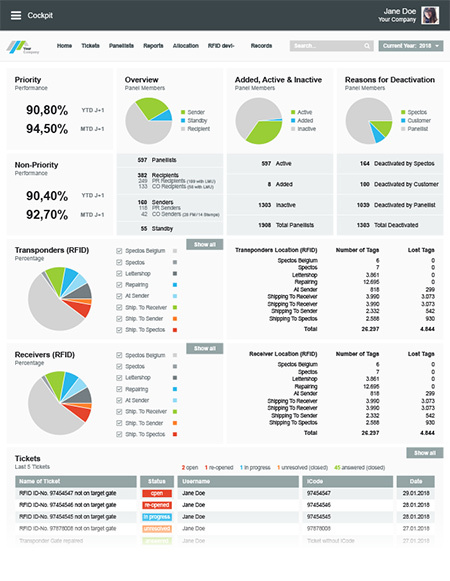 Beautifully designed and with the ability to access data and reports at anytime and from anywhere, the Postal & Logistics Cockpit, customized for your information needs, offers in combination with Kizy’s trackers an in-depth and transparent view of your supply chain. 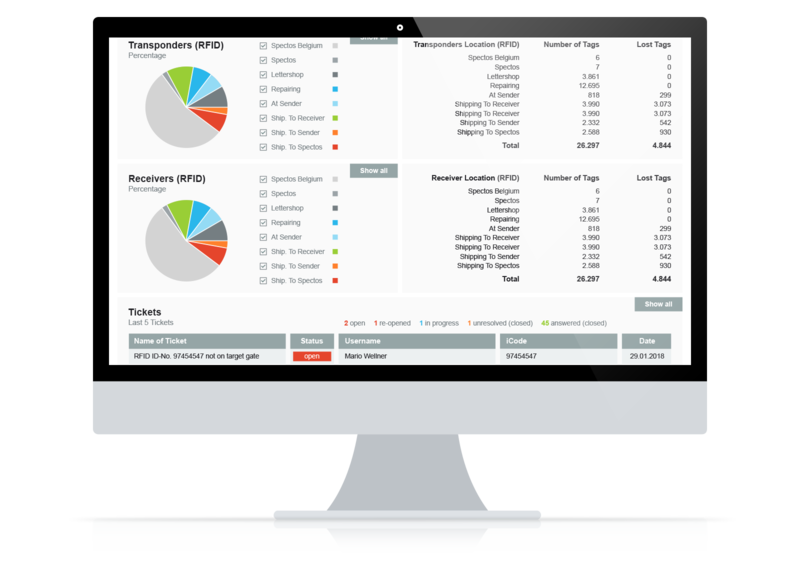 By using the RTPM solution together with Kizy trackers, Spectos is able to gather, sort and create service quality reports for your supply chain. Discrepancies, delays or problems can be viewed in real-time, thus alerting you immediately so that you can resolve any issue in your supply chain. The RTPM solution gives you the added comfort about being informed anywhere and anytime. Continuously monitor processes and responsibilities among partners in your supply chain, resulting in closer and more transparent collaboration and reduced response times. 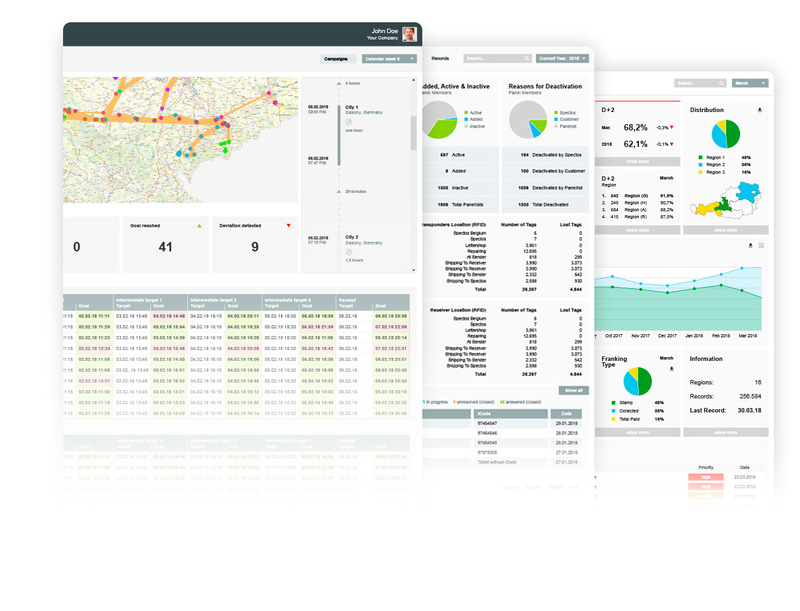 The custom designed dashboards enable you to keep track of deliveries in real-time. 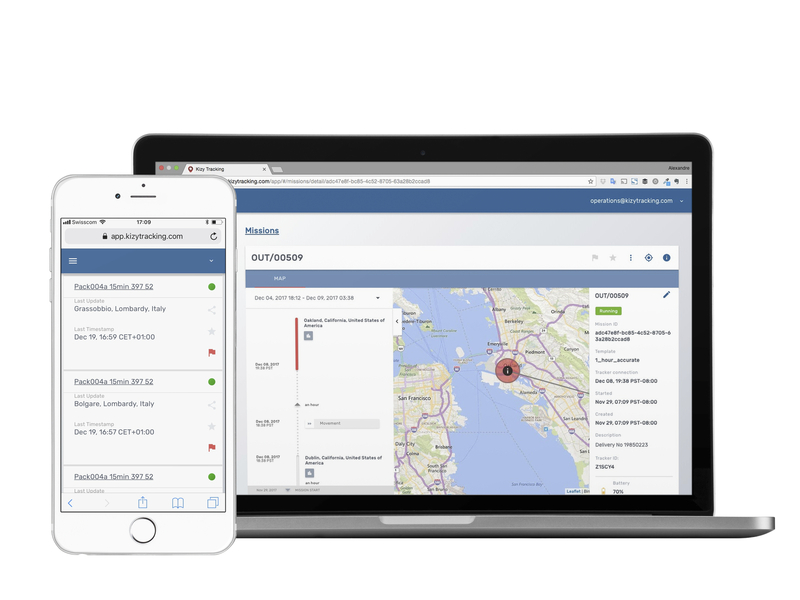 Alerts and notifications inform you about delays and anomalies in real-time, allowing you to make any necessary process changes as quickly as possible and improve your service quality day by day. The certifications provided by Spectos and its independent partners give proof of your service and delivery quality to customers, but also for public tenders. Certified transit time measurements clearly set you apart from the growing competition in the postal industry. Interested in Spectos solutions for quality monitoring & supply chain visibility?